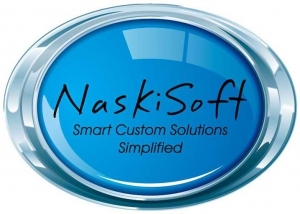 Naski Soft Consulting was founded with the vision of becoming a leading custom IT solutions provider in the African region within the context of the African market. It specializes in BPM application development, systems integrations, custom reporting and Business Intelligence. For its BPM application development Naski Soft Consulting uses FlowCentric Processware as its exclusive and recommended platform.